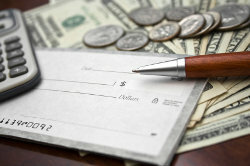 Are you still trying to process payroll yourself? Processing payroll in-house is difficult, stressful, and usually ends up costing you more than outsourcing it. Forget calculating different types of wages, tricky payroll taxes, and preparing W2s. 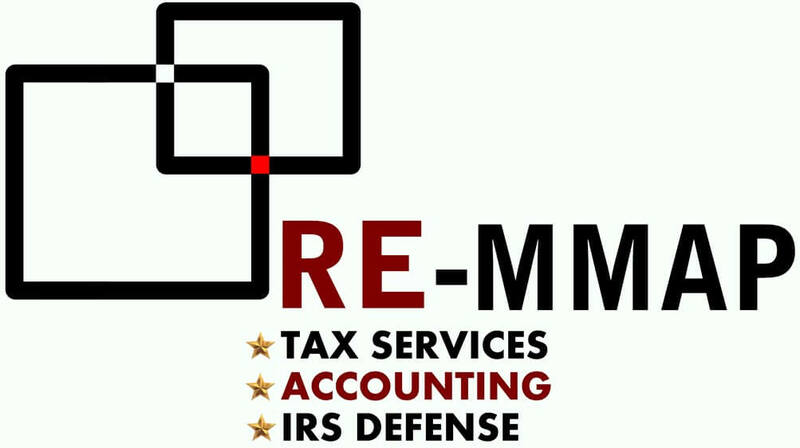 Get a fresh start now by outsourcing your payroll to RE-MMAP INC.. We process payroll for all types of small businesses in the West Palm Beach, FL area. When you trust your payroll processing to RE-MMAP INC., you not only get dependable payroll services at affordable rates, but receive fast, friendly service from a qualified financial professional. We can process your payroll on a weekly, bi-weekly or monthly basis, provide customized payroll reports, and prepare all your federal and state payroll tax filings. Most importantly, relieving yourself of this tedious and time-consuming chore will allow you more time to work on building your business. Our rates are competitive and our customer service is unmatched. We design affordable payroll packages that come with friendly and responsive support. Call us at 561-623-0241 or aequest a free initial consultation online now.